© Copyright 2015. The Weddingloft website was designed, developed, maintained and Search Engine Optimized by Intelligent Evolution. 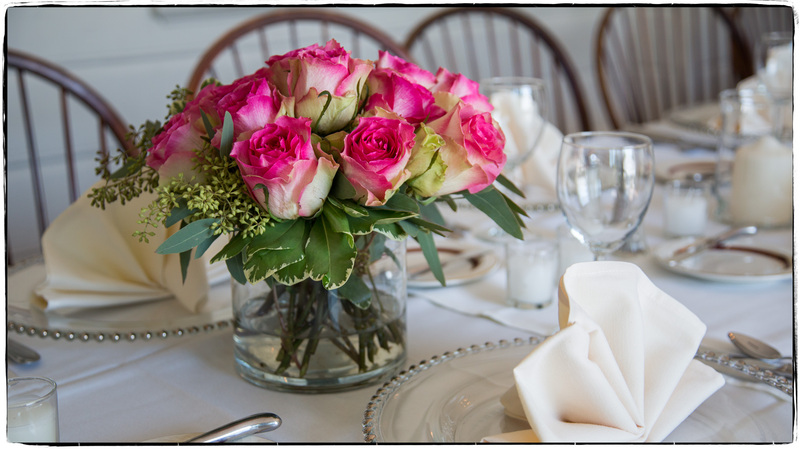 Beautiful table arrangements can either be low or high. The tall ones look spectacular but depending upon the design, they may obstruct the view of other guests when they talk to each other across the table. As you will see here, the lower ones also look spectacular. Again, the choice is influenced not only by your preferences, but also by the venue. Please look at the gallery slide show to see some examples. Please contact Marita to set up a meeting to discuss your wedding or event and what services we can provide.